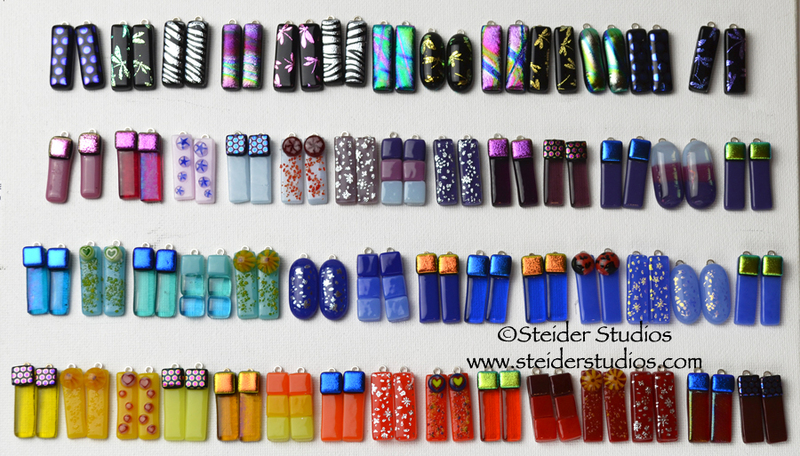 I finished 8.5 dozen earrings in time for the Soroptimist Extravaganza Sale! Sold quite a few! I love wearing bright, lightweight, colorful earrings & get loads of compliments when I do! You can too!! I’ll have more time to add these to my Zibbet Shop in January, but if you’d like a pair or two before then just send me a note & tell me which ones you’d like. 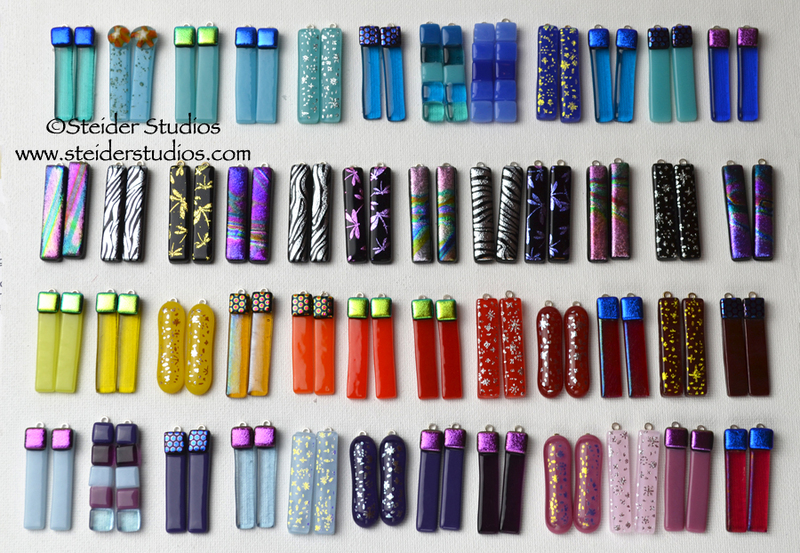 If you need something to do in Portland OR, Dec 7 & 8, come see all my new earrings! Hope to see you at the Multnomah Arts Center, in the Gym! Until then, I have hundreds more to finish up and add to these collections!! This just in! 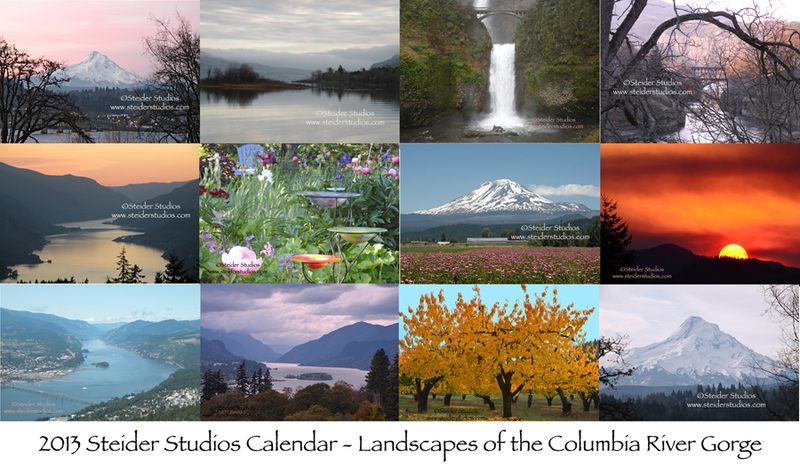 I decided to turn 12 of my Columbia River Gorge landscape photographs into a calendar and the result is now available for pre-order. I’m excited about it and my friends have already been ordering them! If you’d like to have one (or more for gift-giving), they’re $20. You can pre-order by sending me a message via the comments section. They should arrive at my doorstep next week and I can send a PayPal invoice to your email. Watermark will not be on calendar pages. …and at the Left Coast Artists Collective: December 7 and 8 at the Multnomah Arts Center Gymnasium, which is located at 7688 SW Capitol Highway in Portland Oregon; right off I5 at the Capitol exit. I hope to add a few at Columbia Art Gallery and The Dalles Art Center after these 2 shows. And of course you can always contact me directly! October flew by in an instant and I want to catch up if I can! I’ve been working on new earrings and you know I can’t make just one pair. Tedious work cutting out tiny rectangles of glass in every color I want to play with, then cutting even tinier accent pieces! The end result is gorgeous, so I have to make them! 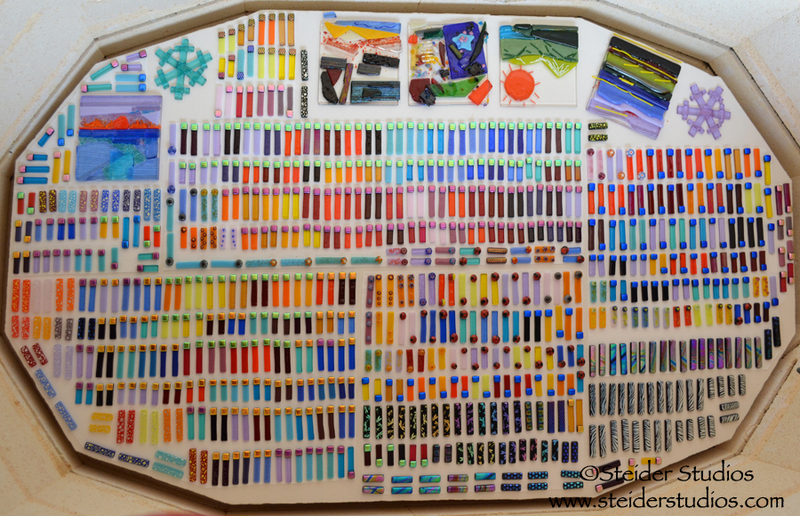 There are over 350 pairs in this photo (along with a few student tiles – I’m also teaching a class at The Dalles Art Center each week) and I have another 150 pair ready to fire. Then I’ll finish them up and hopefully sell them at upcoming holiday shows and my on-line shop. My first fall event is only two weeks away! The Mt. 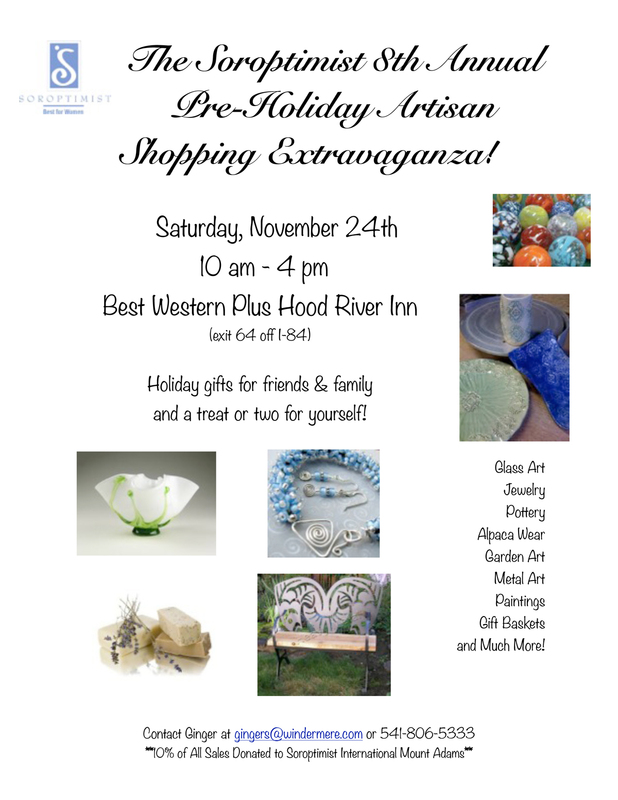 Adams Soroptimist 8th Annual Pre-Holiday Artisan Shopping Extravaganza takes place Saturday, November 24th from 10am until 4pm at the Best Western Hood River Inn (exit 64 off I84), Hood River Oregon. I’ll have beautiful glass there as well as my friends Kathy Watne with her enamels, Elizabeth See with paintings, JoDean Sarins jewelry and more! It’s one day only, tons of fun, and one of my favorite shows to do! Come say hi if you’re in the area!! I was invited to participate in the inaugural event of The Left Coast Artists Collective, a group of 20 women who are holding an “Artful Gift Sale” Friday, December 7 and Saturday the 8th. Multnomah Arts Center Gymnasium is located in Portland Oregon at 7688 SW Capitol Highway and is right off I5 at the Capitol exit. 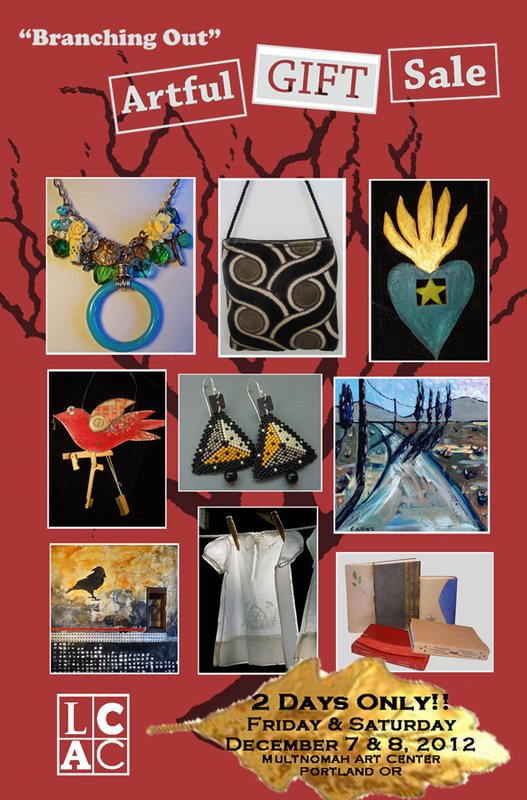 Coinciding with a pottery show, you’ll find wonderful gifts for giving this holiday season from some amazing artists. I am honored they asked me to join them! You can see some of the work that will be available on their Facebook Page. I was a semi-finalist in Lytro’s first ever contest with my hummingbird shot! 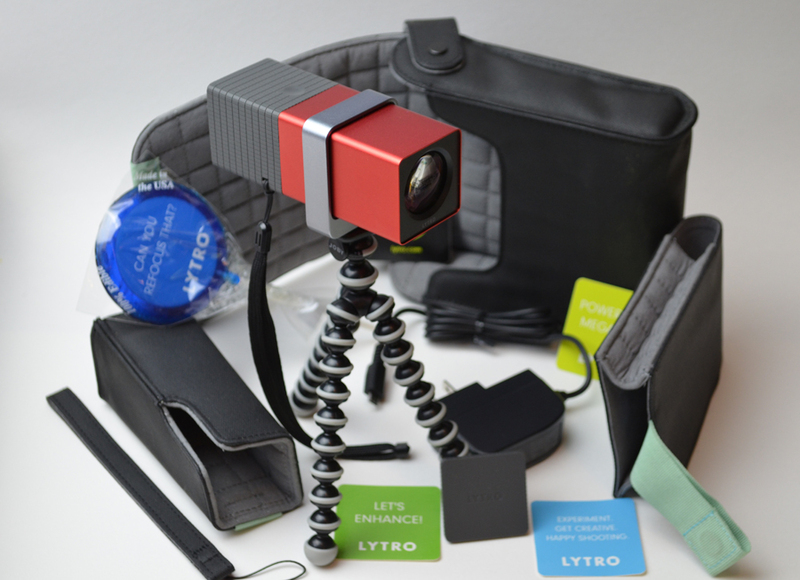 I wrote about entering the contest back in August in this post: Love my Lytro! My prize was a gift basket filled with Lytro accessories. This photo is my Lytro camera surrounded with all the fun new accessories. It was a delightful experience and I’d like to thank my friends again for voting for my photos! 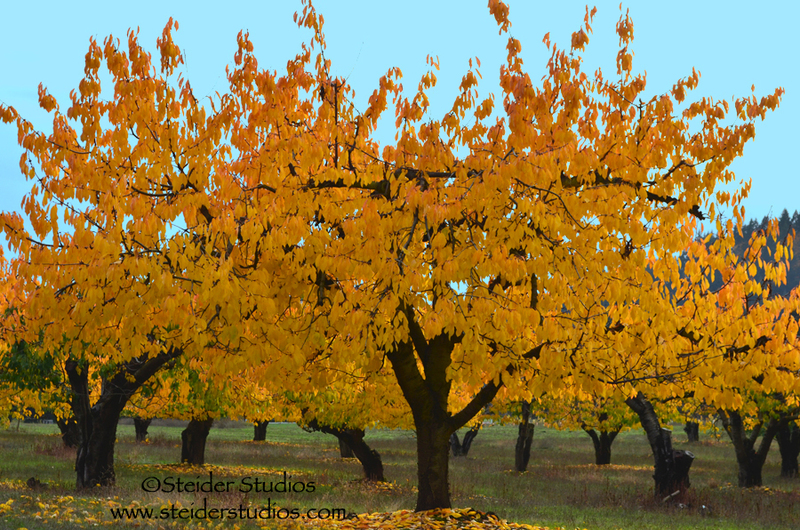 Fall produced spectacular color this year so I took every opportunity to get out of the studio and take a few shots during the especially long season with my new camera. 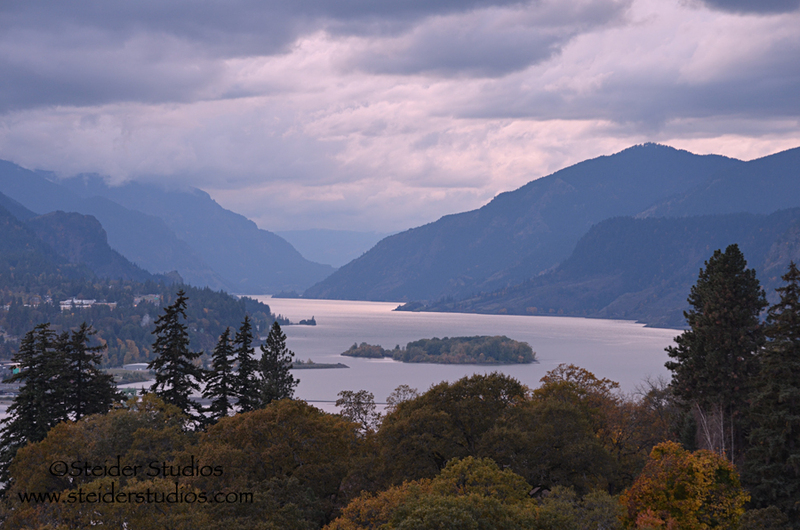 I live in such a majestically beautiful area, the Columbia River Gorge, there is not a bad photo to be taken here. If all the above weren’t enough, I’ve been living under plastic while my little cabin undergoes a desperately needed face lift. 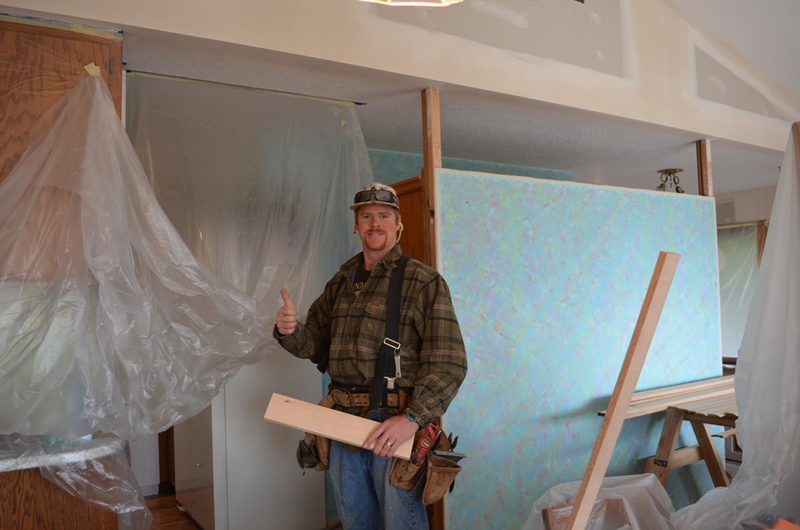 The job is 90% complete and most of the furniture has been moved back in place but with the onslaught of fall shows and upcoming gallery holiday shows, I probably won’t finish until January. 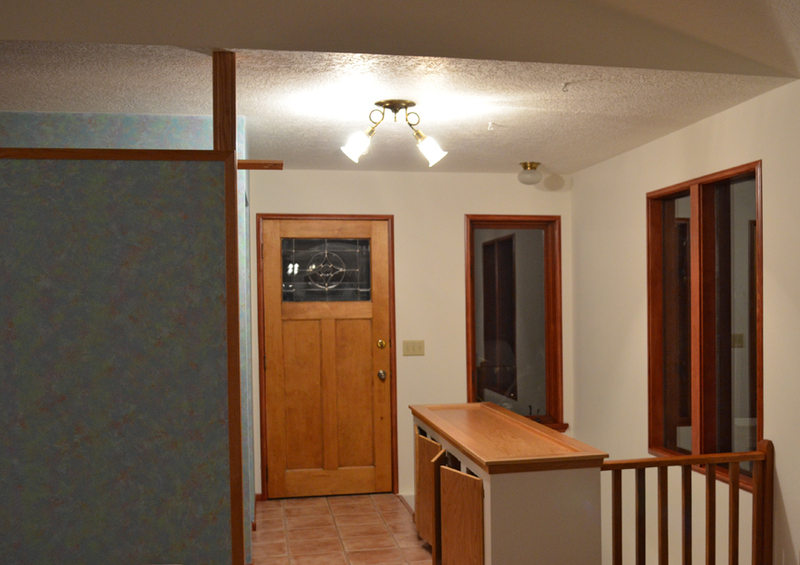 I just delivered new work to The Dalles Art Center for their annual holiday show, opening on Sunday, November 18th. The Columbia Art Gallery‘s December Show – Holiday Treasures will open December 8th in Hood River. Both galleries focus on artful, affordable gifts for your gift giving options. Hope to see you at a fall show, or perhaps run into you at one of my galleries!